Get in the Holiday Spirit with Bell's! Looking for the perfect beer for your holiday festivities? Grab a pack of Bell's Brewery Christmas Ale! "This traditional Scotch Ale is rich and malty with notes of caramel and a warm finish." Whether you're decorating the tree, making cookies or going to a party, Christmas Ale will get you through the holiday season and keep you toasty all winter long! Read more about Get in the Holiday Spirit with Bell's! Greg Koch, co-founder of Stone Brewing, talks about the Stone Brewing experience and the new Richmond, VA facility. Can you tell us a little about the flavor profiles of Stone IPAs? Get in the Halloween Spirit with Stone Brewing! Fall is finally here, which means it's time to get ready for Halloween! Read more about Get in the Halloween Spirit with Stone Brewing! Wecome to the Family Stone Brewing! 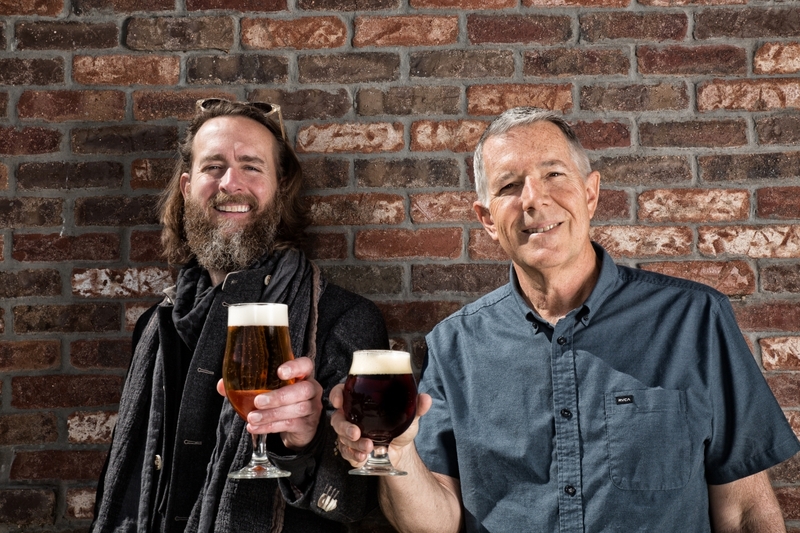 September 11th 2017 | From Seaboard Products Co.
Read more about Wecome to the Family Stone Brewing! We’re excited to announce that Collective Arts Brewing is now part of our portfolio! Collective Arts is a grassroots brewing company from Ontario dedicated to promoting emerging artists and musicians through the creativity of craft beer. Each beer features a limited-edition work of art created by different musicians and artists. With the Blippar phone app you can easily scan the label to find out more about each artist, see videos and listen to their music! Collective Arts has made beer drinking a whole new interactive experience and you won’t want to miss out on it! On July 25th Milwaukee Brewing officially broke ground on their new brewery. Housed in a former Pabst distribution center and located just blocks from the new Milwaukee Bucks arena; the 50,000 square foot building will include a tap room, beer garden and one of a kind rooftop patio. The new brewery will allow Milwaukee Brewing to expand their capacity to 30,000 barrels of beer per year. Just in time for the Fourth of July, 3 Sheeps has announced they will be canning Waterslides IPA along with two brand new beers, 3 Sheeps Pils and Fresh Coast Pale Ale. Increasingly brewers are choosing to package their beer in cans, because cans preserve beer quality by eliminating the effects of light and oxygen, cans are durable, great for outdoor occasions, and aluminum is infinitely recyclable. About 3 Sheeps Brewing Co.
Read more about 3 Sheeps announces CANS!! New Belgium Fat Tire Belgian White Available August 1st! July 27th 2017 | From Seaboard Products Co.
"25 years ago we started brewing Fat Tire Belgian Style Ale. It became an iconic beer, and a symbol synonymous with craft. Now, for the first time, we’re adding a new beer to the Fat Tire family: Fat Tire Belgian White. Taking inspiration from our decades of experience brewing Belgian beers, Fat Tire Belgian White is made with Seville oranges and Indian coriander, both freshly ground less than a mile from our Fort Collins brewery. It’s a fresh, perfectly sweet, natural tasting Belgian White." Keep your eyes peeled for it starting August 1st! Read more about New Belgium Fat Tire Belgian White Available August 1st! 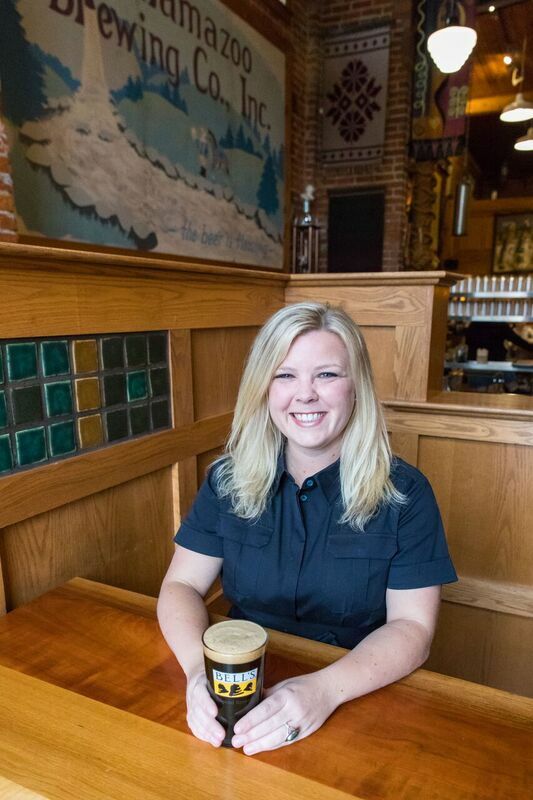 Laura Bell, recently named CEO of Bell's Brewery, talks about her journey to becoming CEO, the philosophy behind Bell's and a new brew we can look forward to! Can you tell us about your journey working for Bell’s?